ITC strengthens trade support institutions to enable small business export success in developing and transition countries. ITC provides partner institutions with the tools and methodologies to assess, improve and measure their performance, efficiency and effectiveness. ITC assists TSIs with enhancing their effectiveness in delivering services that meet exporters’ needs. ITC assists trade support institutions in bringing the voice of the business community to trade negotiations. 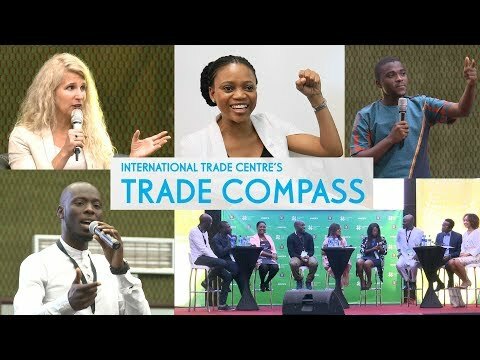 ITC connects trade support institutions for sharing of good practices and trends.